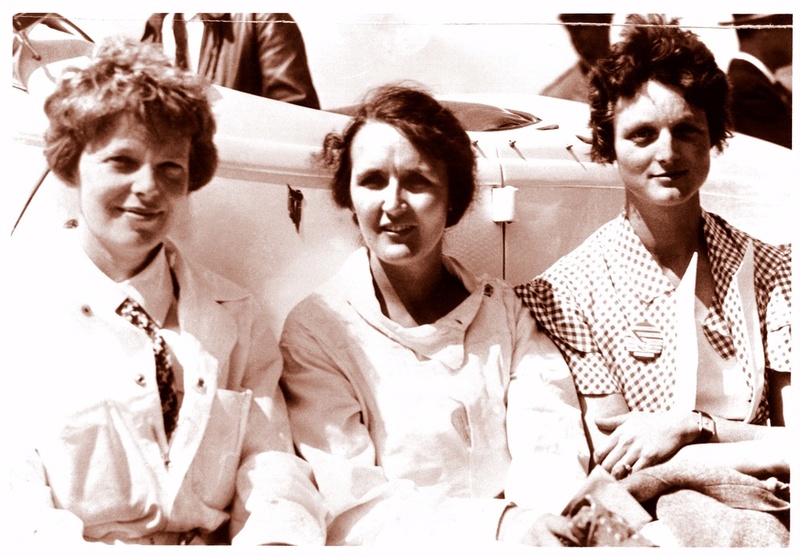 Queens of the air: Earhart, Ruth Nichols, and Louise Thaden. 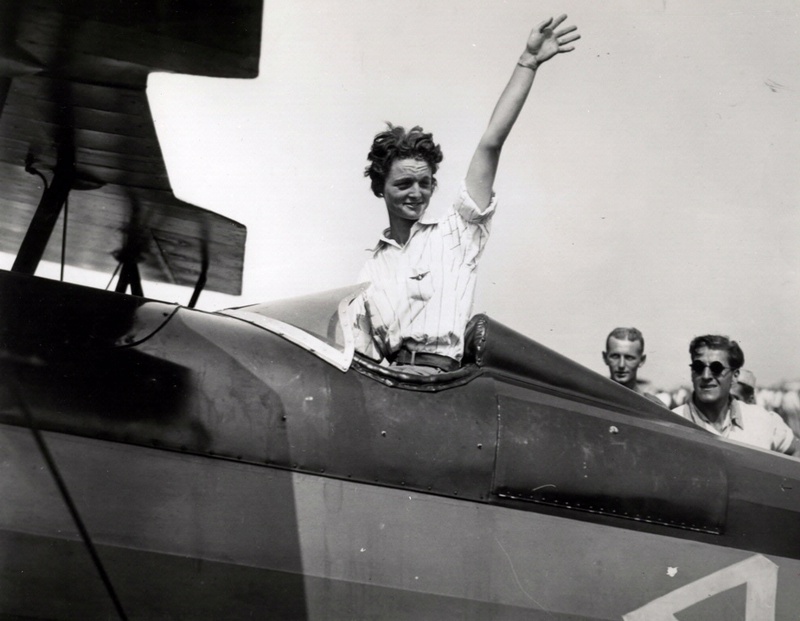 Despite her records and fame, Earhart knew she wasn’t fully accepted as an accomplished pilot. She thought an Atlantic solo flight would bring her respect—something other women sought too. Have you ever heard of Ruth Nichols and Louise Thaden? They were famous for holding three women’s world flight records at once: Nichols held speed, altitude, and distance records; Thaden held speed, altitude, and solo endurance records. 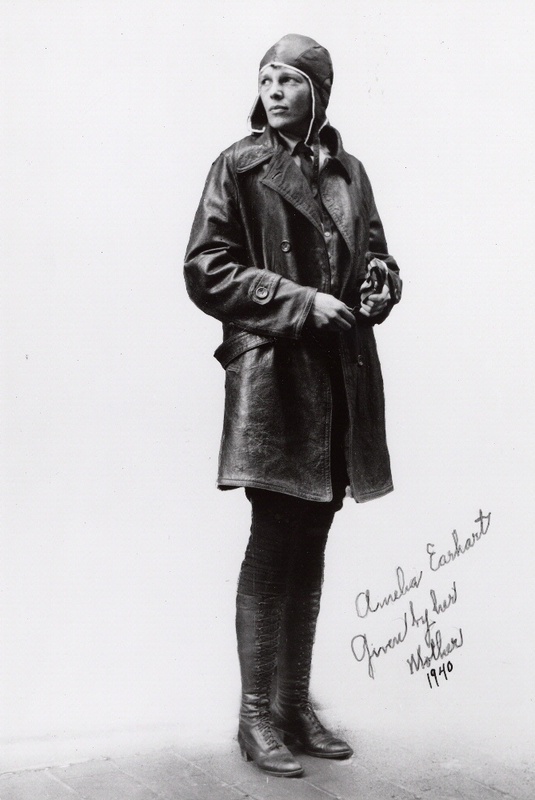 Nichols set out to cross the Atlantic before Amelia Earhart but crashed in Canada. 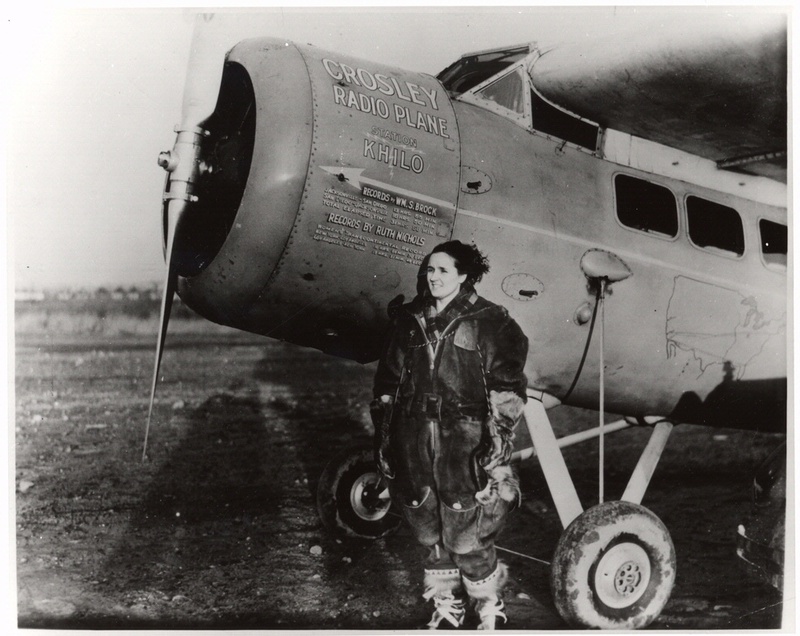 She was planning to try again when Earhart succeeded.